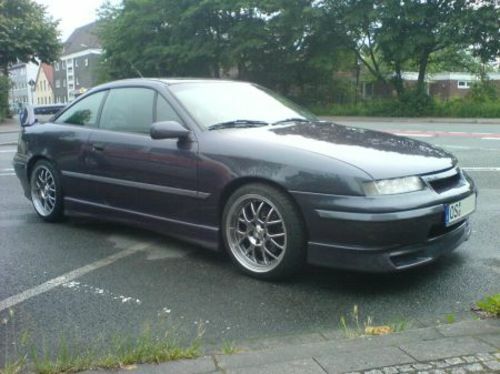 This is the COMPLETE Official Service and Repair Manual for the VAUXHALL / OPEL CALIBRA VECTRA. Production model years 1990 1991 1992 1993 1994 1995 1996 1997 1998. It covers every single detail on your car. All models, and all engines are included.